Home » Pollutec 2018: Ecomesure presents its innovative products and services! Pollutec 2018: Ecomesure presents its innovative products and services! Again this year, ECOMESURE’s team will be present at POLLUTEC, the international trade show for environmental equipment, technologies and services. Find us Hall 4 - Booth F 92 from 27 to 30 November, in Lyon Eurexpo (France). We will present you our latest connected station for indoor air comfort monitoring ! For any request for an invitation, please contact Mrs Julie Pelletier by email julie.pelletier@ecomesure.com or by phone +33 (0)6 89 95 31 96. Further information on POLLUTEC? 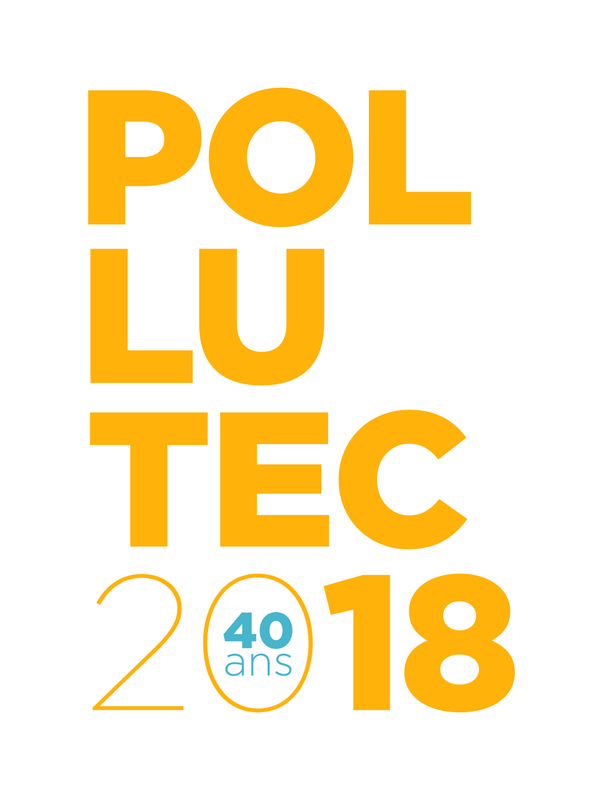 Visit http://www.pollutec.com/.